Call us now for the best prices on brand names, quality & service! 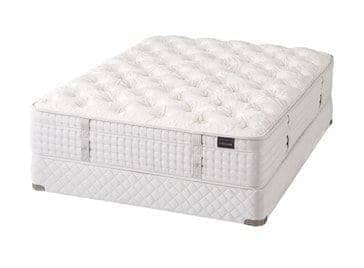 The best quality mattresses at the most competitive prices in los angeles at our los angeles mattress stores! At Best Los Angeles Mattress Sale our priority is your best sleep! We want to get you into the perfect mattress, while staying within your budget. We spend a third of our life in bed, so you should treat yourself to the happier, healthier sleep you deserve! 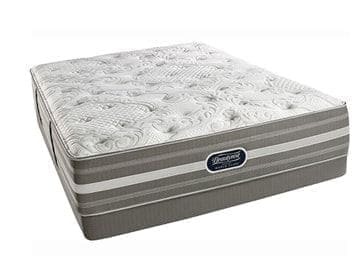 The perfect mattress will help you feel refreshed and ready to take on the day. 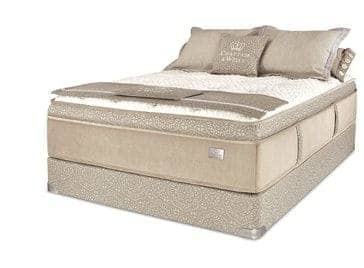 Whether you’re buying your first bed and you’re on a budget, or you’re looking for the finest luxury sleep products, our floor is merchandised with the best values of all price ranges and feels! Although we specialize in mattresses, we also sell fine furnishing for your entire home. To make your life even easier, we offer special package deals that come with certain mattresses. Call or visit our store to find out more! Our special relationships with several factories allow us to offer every client the best prices in the business! We have worked hard for over 30 years in this industry in order to bring our customers the absolute best quality mattress products possible. We are extremely competitive when it comes to price and value, because we know it’s what you’re looking for. From Santa Monica to Beverly Hills, we are here for you! Whenever a customer comes in confused or indecisive about what they need, we help make the process easier! We hear everyone out and identify their needs. Our expertise and knowledge in manufacturing and retail has allowed us to help customers make the best mattress decisions possible. Whether you sleep on your side, back, or stomach we will find something perfect for you! If you experience pain during your sleep, we can also help! Our Mattress Professors are here to guide you to a mattress that is a great fit for your needs. Our 5 star reviews speak a clear language! 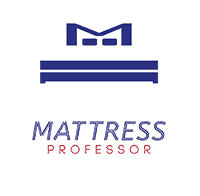 CALL ONE OF OUR Mattress Professor NOW AT A LOCATION NEAR YOU FOR PRICING OR QUESTIONS ABOUT OUR PRODUCTS, THANKS!